Aug 20 Boonk Gang Facing Carnal Knowledge Charges Over Cash Me Outside Kiss!!! Even this poor choice maker… Boonk Gang. 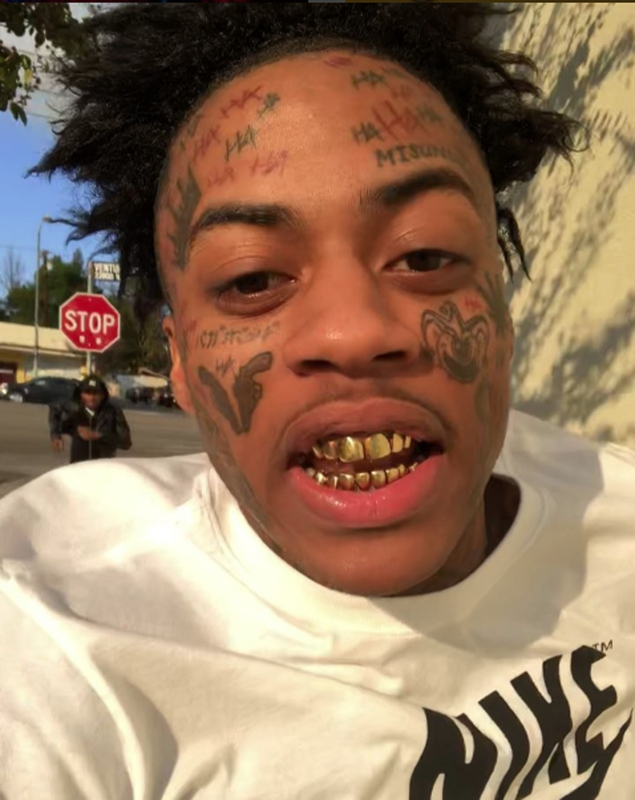 Known for his outrageous acts of defiance & law breaking, self-incriminating videos, John Robert Hill, best identified as the popular social media clown, Boonk Gang, is facing carnal knowledge charges for making out with 15 year old Danielle Bregnoli. According to a reputable source, the IG posters initially linked up to collaborate on an income generating video to post on YouTube. However, things turned really freaky, really swiftly, once the cameras began rolling. “Everyone knows Cash Me Outside is hot to trot. Rappers (have) been beating that box backwards since she appeared on (Dr.) Phil. Gang messed round & got too horny while filming & is now looking a fed time,” revealed the source. Climb on The Family Tree below & share your thoughts about My Nephew Boonk Gang’s carnal situation. Sep 23 Lawsuit Claims Beyoncé Uses Extreme Witchcraft – Baphomet!! !